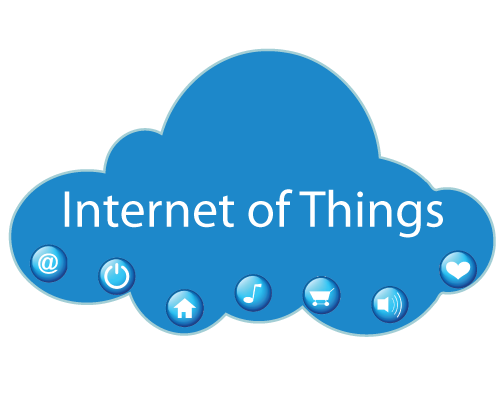 Internet of Things (IoT) - Silex Softwares Pvt. Ltd.
Give perfection to your business with IoT solutions. We excel in providing the best network services, the most advanced support and hardware services, and more. We support and deliver top-notch IoT solutions that help your business work more and earn more. Internet of Things (IoT) turns smarter when they are efficient to access, collect, and then transmit the data from a device or a network. Therefore, the need of a perfect IoT design and development is always there so that it can connect flawlessly to any data source, system or IT environment. Here we enters! We provide flexible and agnostic IoT solutions that helps in eliminating most interoperability problems. IoT solutions made by our team are destined to connect with each and every layer of the IoT ecosystem stack which results in creating an environment that helps data to flow freely. 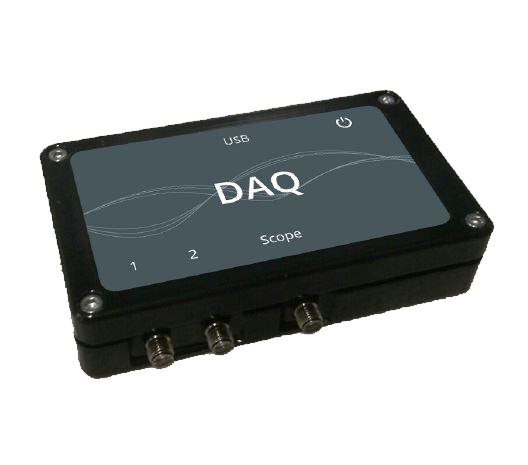 DAQ, aka Data Acquisition is the process to measure, record, analyse and present the real world phenomena. The process begins with sensors. For instance, electrical signals from the sensors are fed into DAQ instruments which then digitize the signals and send them to a PC’s hard drive or over other storage media from which the electrical signals can be analysed and manipulated using specialized software tools. Silex team helps you collect data like temperature, vibration, pressure and such factors from your devices and collect it on any storage device or on cloud. We do build DAQ systems with the help of National Instruments hardware and software. Fill the form to know more about IoT services.